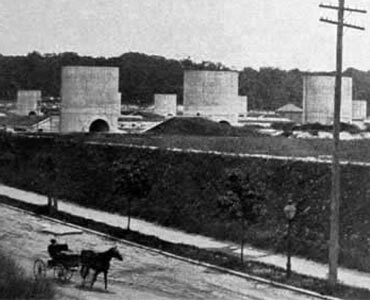 The McMillan Slow Sand Filtration Plant is a unique historic landmark occupying a key location within the extended boundaries of the City of Washington as envisioned in the McMillan Commission’s Plan of 1901. It exemplifies the influence of the City Beautiful Movement on public works at the turn of the twentieth century. The District-owned McMillan Site is a 25-acre parcel that was once part of the larger 92-acre McMillan Reservoir and Filtration Plant complex. The property is within the McMillan Park Reservoir Historic Landmark, which was listed in the District of Columbia Inventory of Historic Sites in 1991 and the National Register of Historic Places in February 2013. Constructed between 1902 and 1905, the McMillan Slow Sand Filtration Plant was the first large-scale water purification facility in Washington, DC. 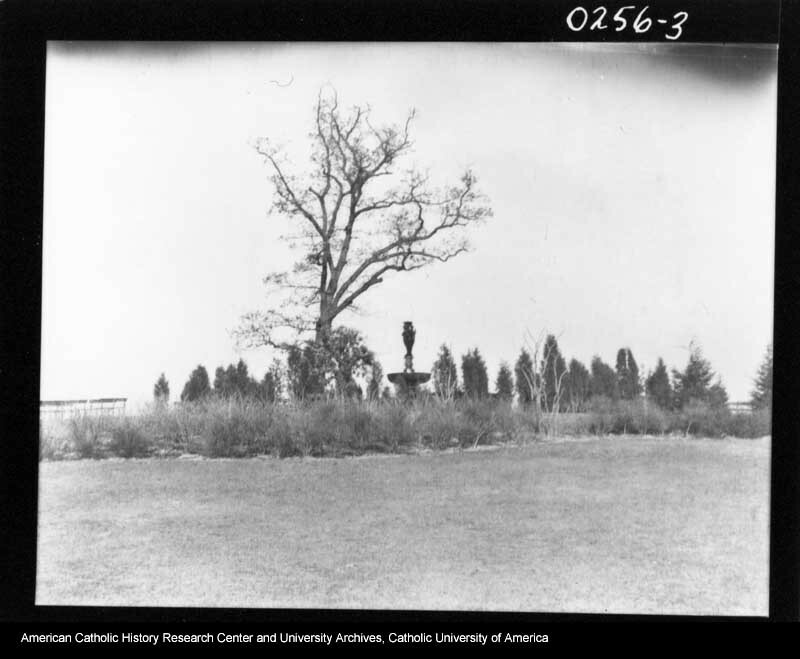 Between 1907 and 1911, Frederick Law Olmsted, Jr. was retained to develop a landscape design to transform the appearance of the larger reservoir and filtration plant site, beautifying the grounds with plantings and pedestrian paths. 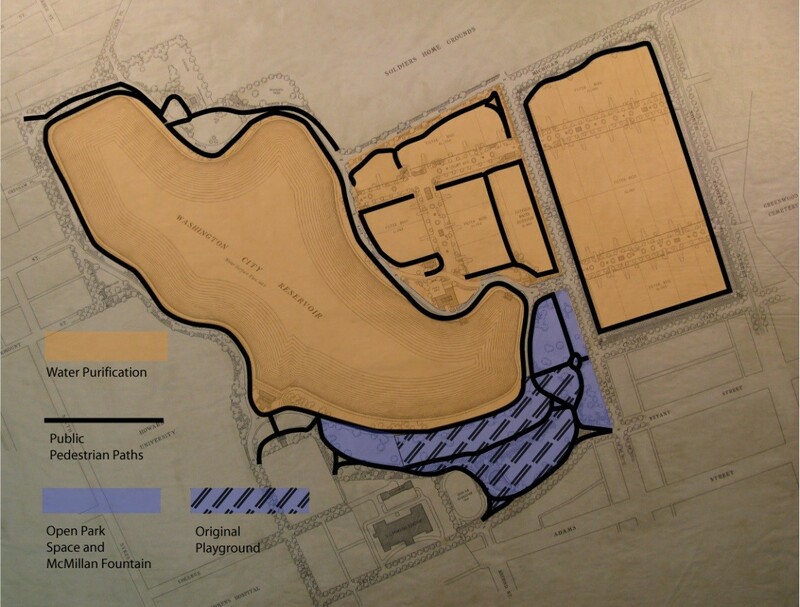 Open space for active recreation was located adjacent to the reservoir, and a perimeter pedestrian path was located on the site of the filtration plant. 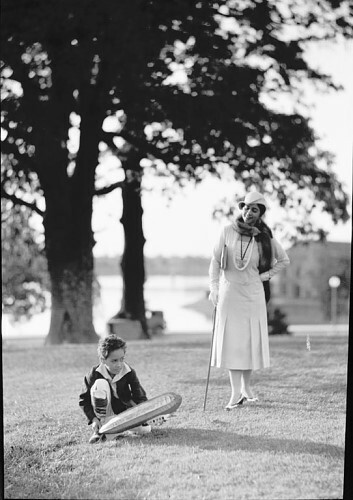 People often enjoyed leisure activities at the park and played on the grounds adjacent to the McMillan Reservoir, west of First Street, NW. 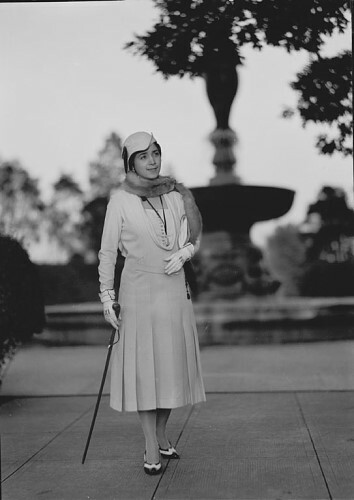 In these historic Terence Vincent Powderly Photographic Prints (ca. 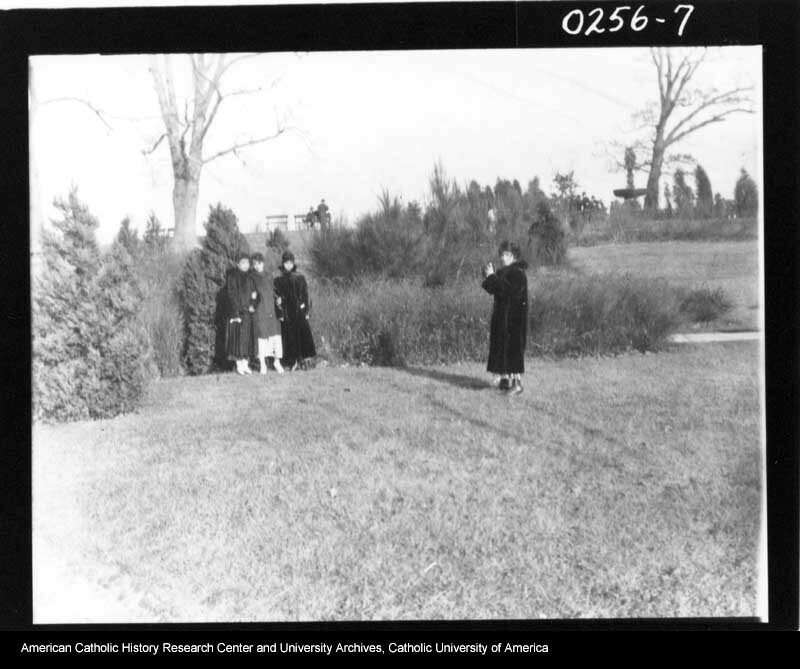 1911-1921) from The American Catholic History Research Center and University Archives, residents are seen visiting the areas adjacent to the McMillan Fountain, which is east of the Filtration site. 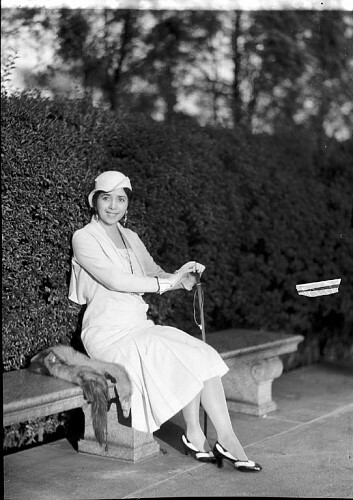 In fact, McMillan Park may have been the first de-facto integrated park in Washington, DC. In these images (ca. 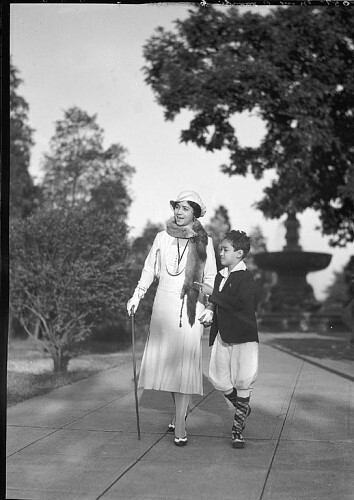 1930) from the Archives Center, National Museum of American History, Black opera singer Lillian Evanti and her son were photographed enjoying the park grounds. 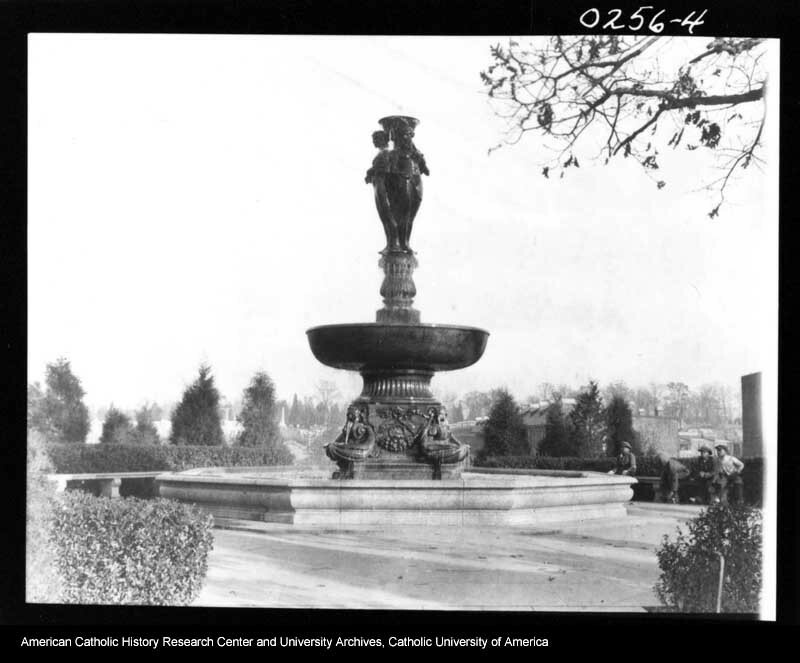 The park and the perimeter walk at the McMillan Site were enjoyed until the 1940s, when the site was permanently closed to the public during World War II. Operation of the filtration plant ended in 1986 and the federal government sold the property to the city for the purpose of redevelopment. 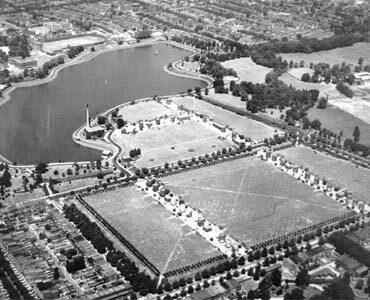 Since the sale of the property, the McMillan Site has been the subject of numerous studies and development proposals. 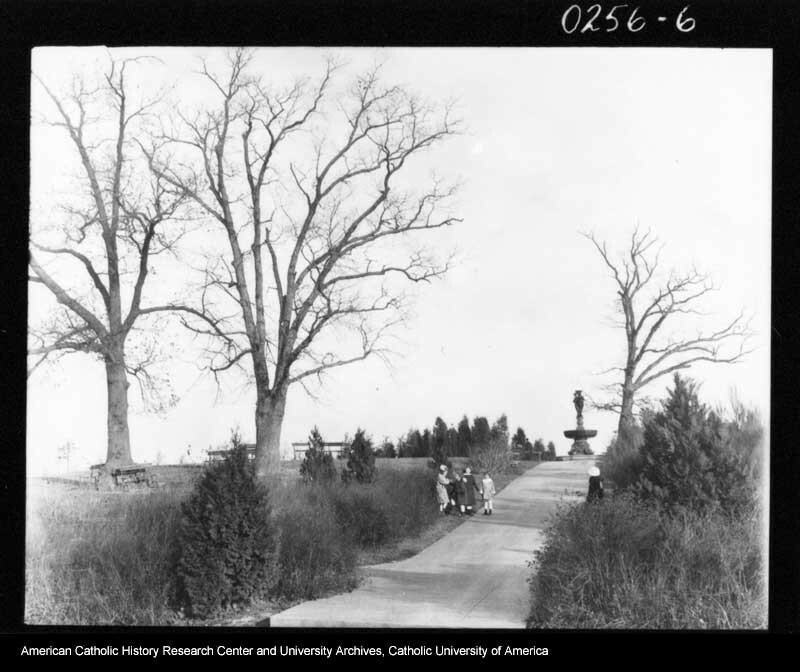 Community members, historians, landscape architects, urban planners, engineers, and developers have spent years studying the site and determining its existing conditions and future potential. In 2007, Vision McMillan Partners was selected to advise the District on the land development in exchange for exclusive rights to negotiate purchase of pads for vertical development. Today’s Master Plan is the result of that partnership. 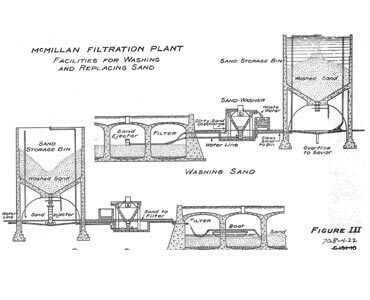 –excerpted from Historic Preservation Report for the Proposed Redevelopment of the McMillan Slow Sand Filtration Plant. Prepared by EHT Traceries, Inc. July 28, 2010. Click here to view the report in its entirety.